Searching for an Amenity Packed Community with a Great Location? Look no further, Blackstone County and Golf Club is the perfect place to call home! 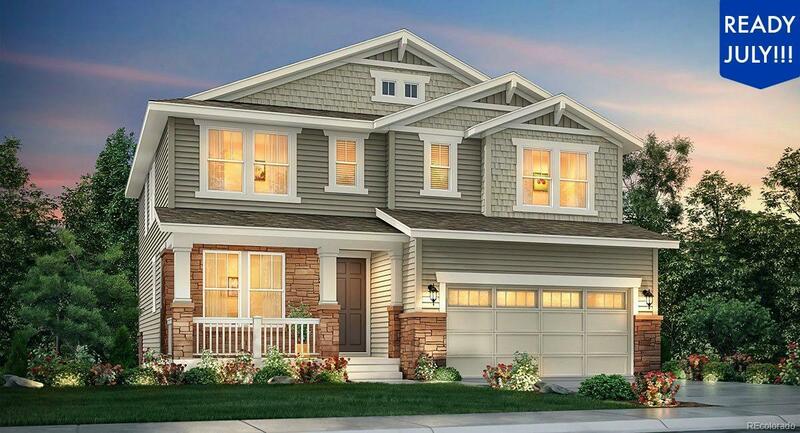 Lennar's Davenport abounds with upgrades galore. The foyer with coffered ceiling opens to elegant formal study with French doors, and the family room has a charming gas fireplace and is light and bright with big picture windows. The gourmet kitchen is truly fit for a chef with a large entertainer's island, stunning slab granite counters, extended hardwood flooring, stainless appliances, custom backsplash, lots of cabinet/counter space, sunny eat-in nook, and a huge walk-in pantry. You will love the split staircase that leads to the open second floor. The master suite has a coffered ceiling and luxury en-suite bath with soaking tub, tiled shower with bench, and dual slab granite vanity. There's also a very generous loft, three additional bedrooms, and upstairs laundry. Amazing extended covered deck for those hot summer days. This is it!